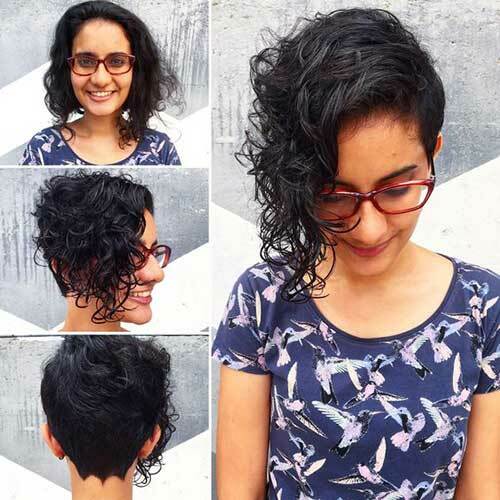 Getting a new short haircut is the smartest way to try something different. 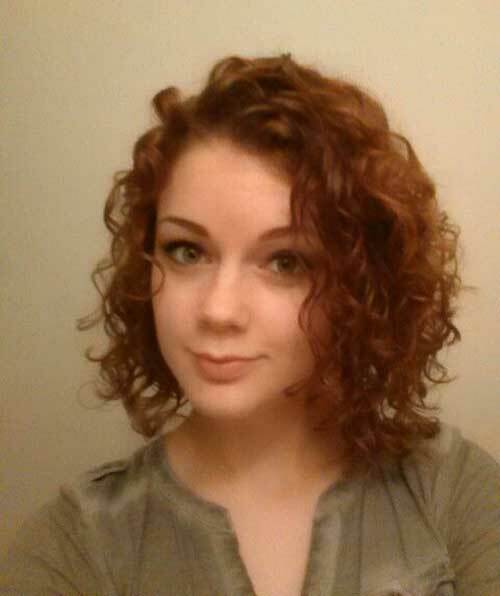 And we are sure you will be the best guide for short hair styles. 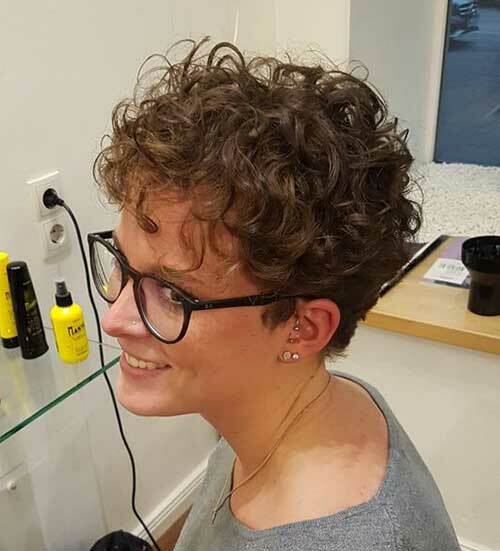 We are looking for the latest and unique short hairstyles for you and today’s hair stylish curly short haircuts! 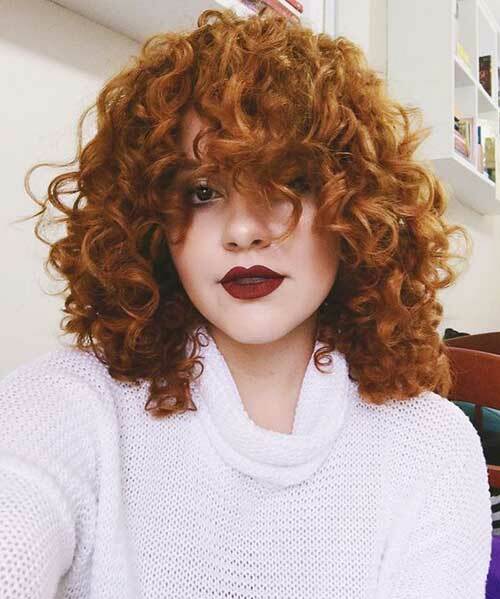 Having curly hair can be the dream of many ladies. Especially if you have a straight and fine hair type. Many women even think about perming their hair, and most of them do it. 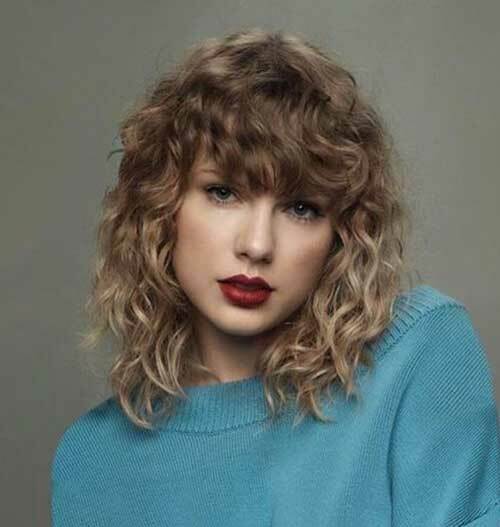 If you do not want to deal with long hair, you should take a look at these excellent short hair styles for curly hair. 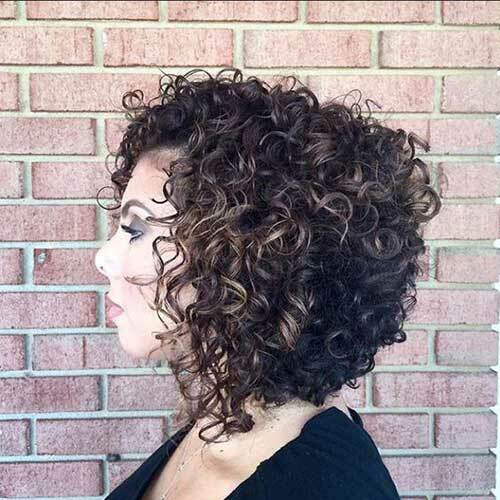 Amazing curly pixie cuts, bob haircuts for curly hair-type, afro styles and more! Just take a look and pick the best style for yourself! 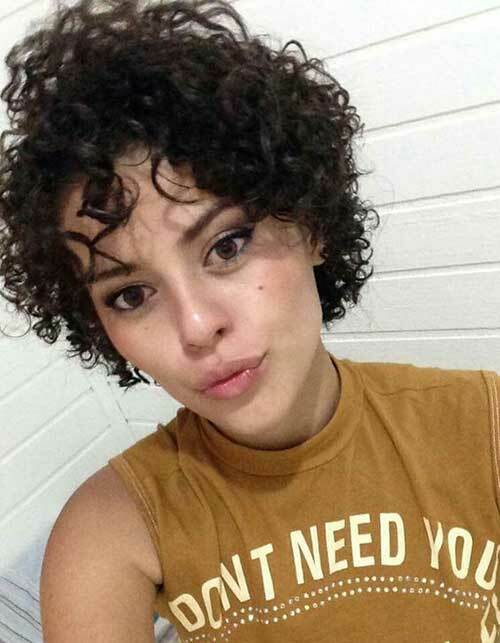 Also if you can’t find a right curly short hair, just click here and see all different curly hairdos. 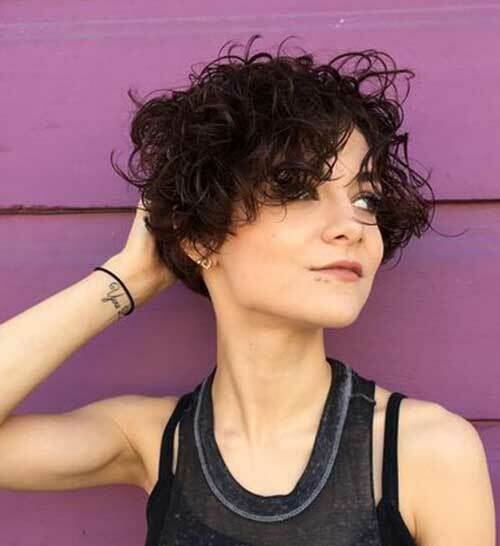 Pixie cut always the best solution if you are in search of a short and useful hair style. 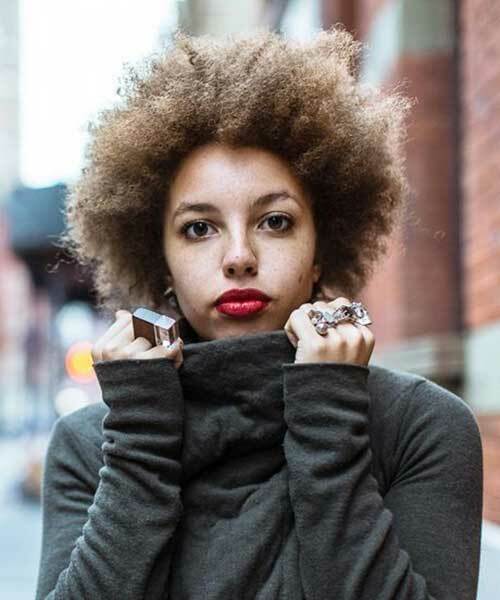 And this short sides and long top haircut look so stylish for young ladies with curly hair. Besides being the right hair style that can be used every day, and pixie hair that will make your makeup will be in the limelight. 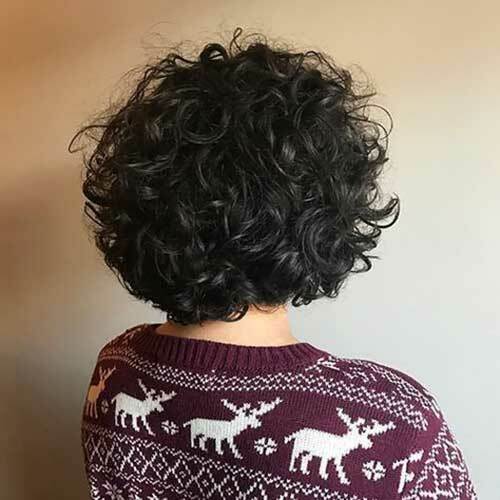 At first glance it looks a little messy, but it is actually a nice option bob haircut for curly hair. Long hair is not dry for hours when you wash your hair. 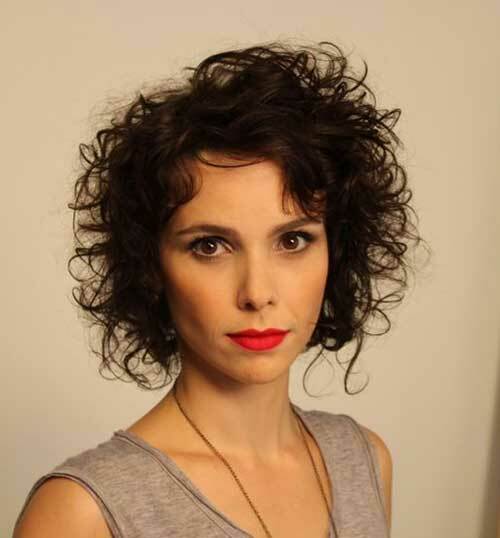 Moreover if you want to dry with hair dryer, it will look too frizzy, but short hair will save from all this problems. You will fastly dry your hair,and easily shape with some hair conditioner. 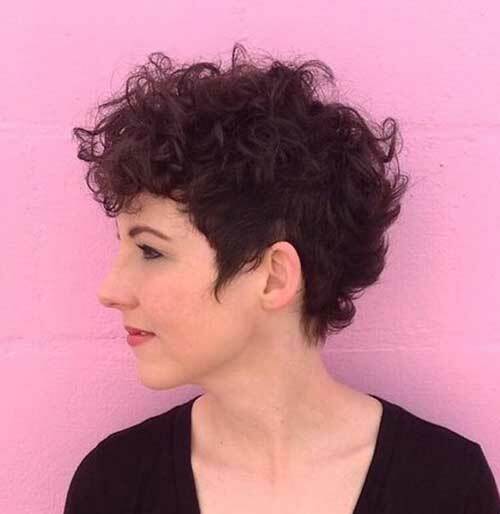 Grunge style lovers, this messy curly-wavy pixie cut totally great for you. Experience everything you can try in your youth especially different hair styles and unique hair colors. Do not be afraid to cut hair too short. Somehow they will last one day. Moreover, in the healthiest way! 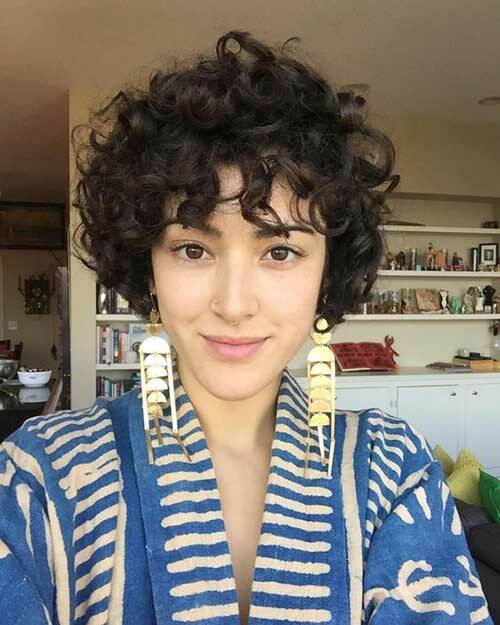 A perfect proposal for ladies with curly hair who likes bohemian look. 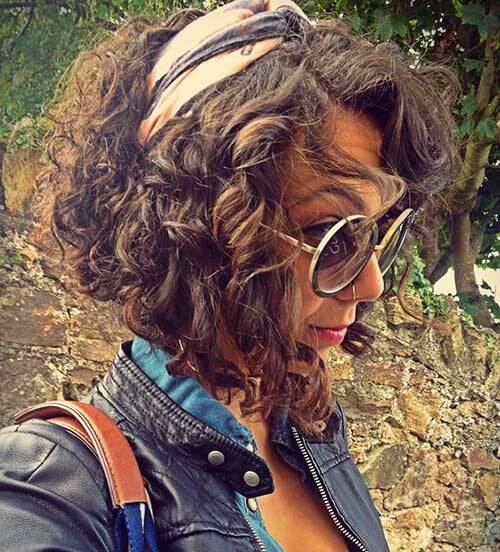 Inverted bob cut with loose big curls, with a headband. You can get a different and fashionable look with this stylish hairstyle you can choose daily. 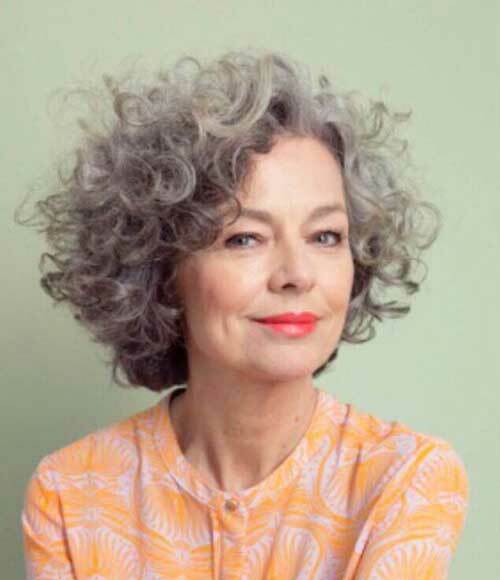 Bob haircuts with elegant looks great for older ladies. 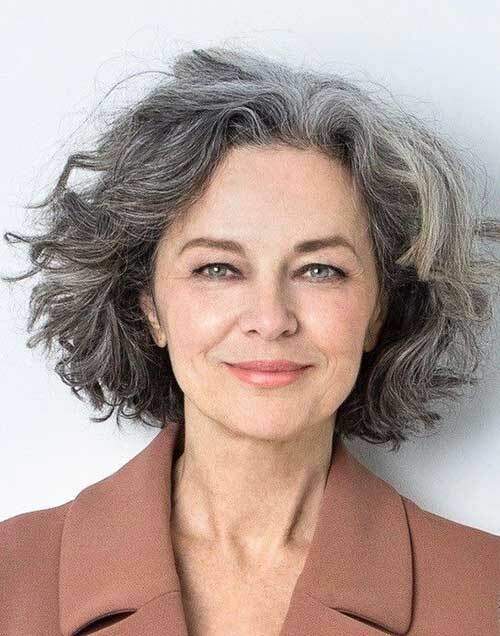 If you want your naturally grey colored hair to look perfect, also you have thick curly hair type, you should definitely opt for medium bob cuts. There’s no age for to be looking awesome ladies!